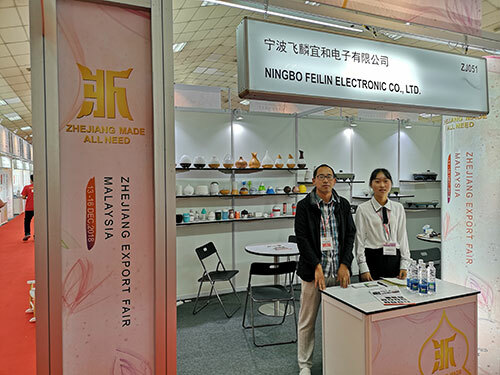 In 13rd-16th, 2018, Ningbo Feili Yihe (Shanghai K.M. ) 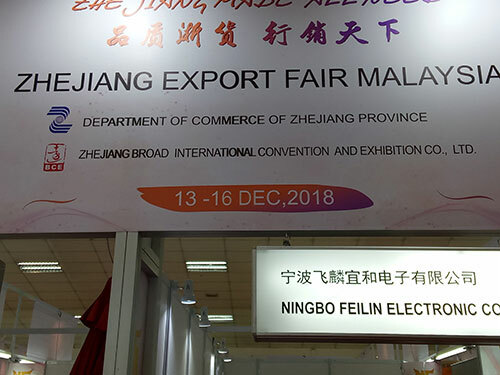 Electronic Co.,Ltd attending Zhejiang Export Fair in Malaysia. 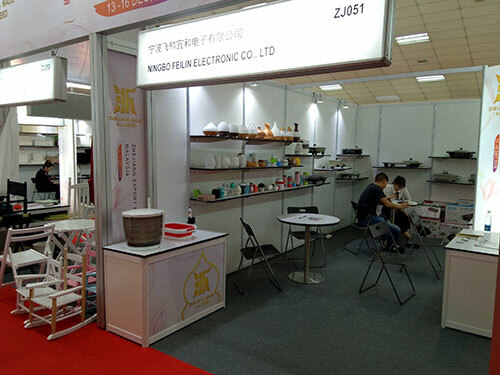 The creative home products attracts local people attention very much. The mini aroma diffuser, humidifier air purifier is welcomed in Malaysia market.